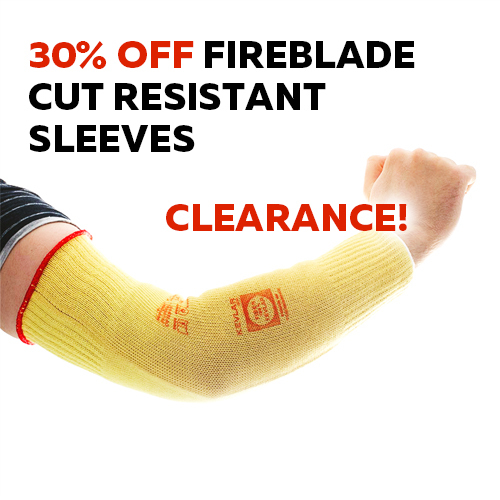 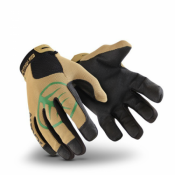 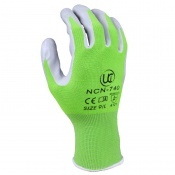 When you feel your regular gardening gloves won't be enough for the task at hand, you need to put your safety and protection first, and explore other options. 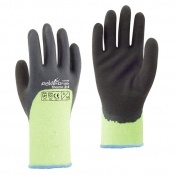 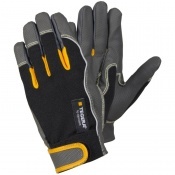 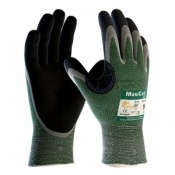 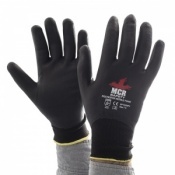 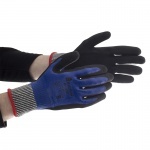 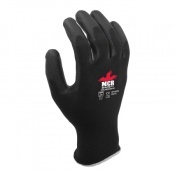 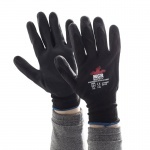 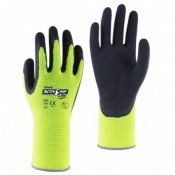 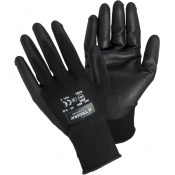 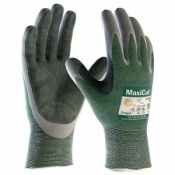 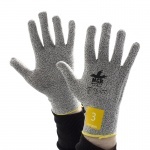 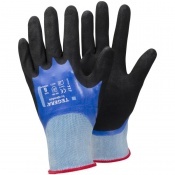 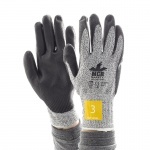 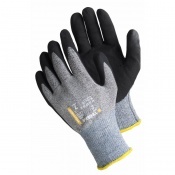 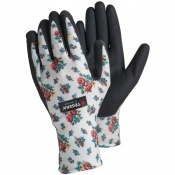 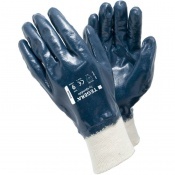 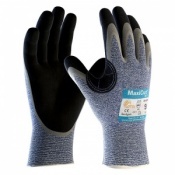 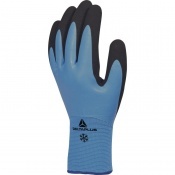 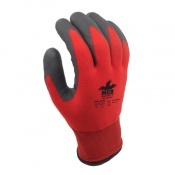 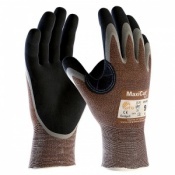 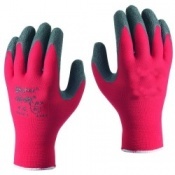 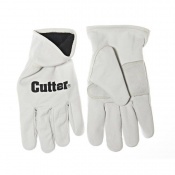 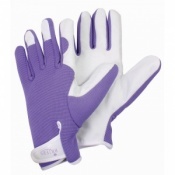 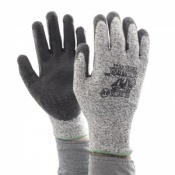 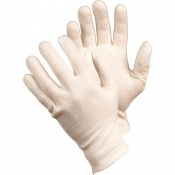 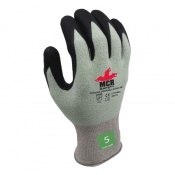 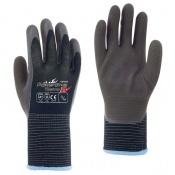 Our broad range of Heavy Duty Gardening Gloves includes only the best from the world of safety gloves, with the highest levels of abrasion, cut and puncture resistance. 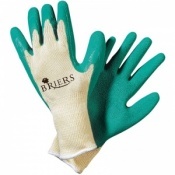 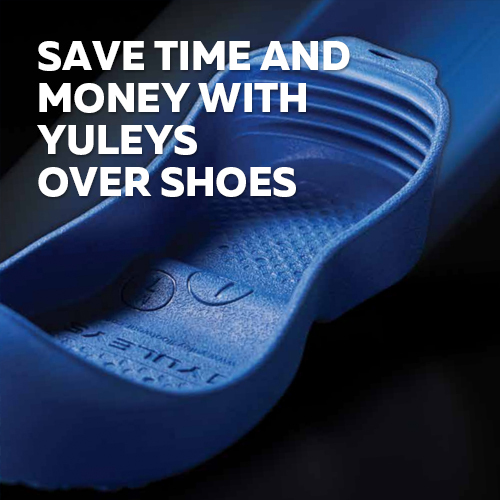 If you have any queries regarding our range of Heavy Duty Gardening Gloves, please do not hesitate to contact our customer care team on 020 7501 1104 or via our Contact Us page.